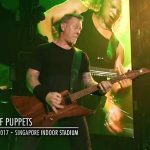 Home News Metallica Send Crowd Into A Frenzy With Epic, First Live Footage Of New Single! 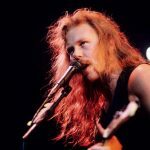 The band celebrated the life of fallen bassist Cliff Burton, who had passed away 30 years ago on the show’s date, with an exclusive show at Webster Hall in New York in front of 2,000 fans. At the show, the fans got a special treat when the band busted out “Moth Into Flame” for the first time ever live. The second the band began playing the song, the crowd went crazy! 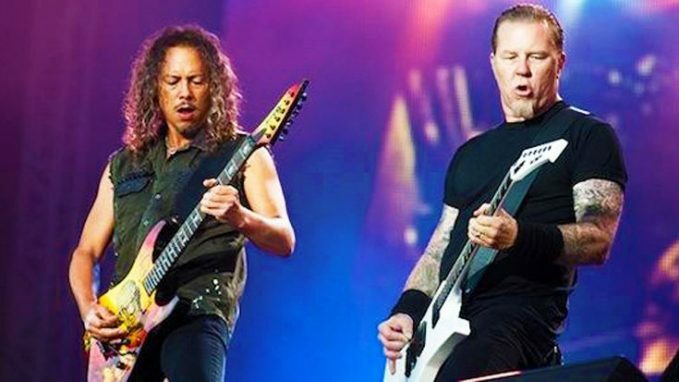 Fun Fact: Robert Trujillo began playing bass for Metallica in 2003. He is the third bassist the band has ever had. He played for Ozzy Osbourne and Black Label Society prior. 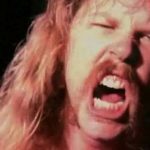 Metallica Will Never Play The Super Bowl Halftime Show, And James Hetfield Knows The ReasonJames Hetfield Makes His Fan’s Life With Incredible Sign - His Reaction Is Unique!